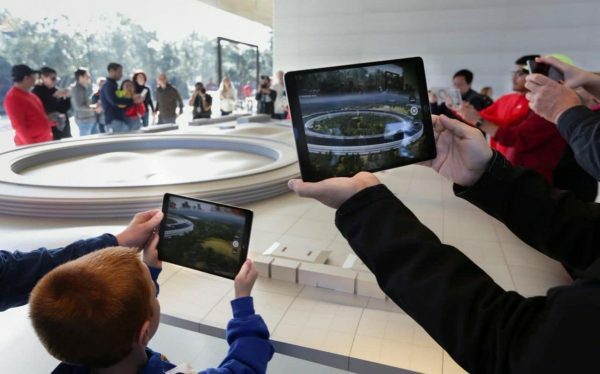 Tech giant Apple has acquired the 6-year old manufacturer of augmented reality glass displays Akonia Holographics LLC. This is coming at a time when the iPhone-manufacturer is ramping up its investments in augmented reality technology. Apple is reportedly looking for a groundbreaking new innovation that will be the successor to the iPhone and the company plans to ship these augmented reality devices by 2020. Akonia Holographics has already made advancements in this area. 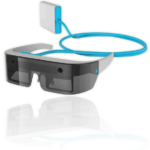 Its HoloMirror technology is capable of projecting full-color images onto the transparent lenses in the AR headsets. It is this technology that Apple is tapping into to dovetail its next-generation of devices. 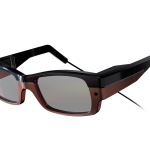 Akonia Holographics has been investing heavily in the AR realm and currently holds more than 200 patents in the area of holographics as well as in other related technologies. 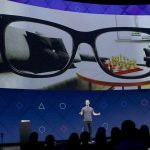 The company potentially has an edge in the broader AR marketplace and Apple will be looking to leverage these to help it midwife its foray into augmented reality. 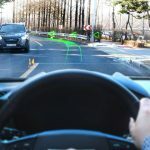 Augmented reality overlays digital information into the user’s real world line of view and is a field that is currently seeing frenzied innovation as manufacturers and developers come up with new headsets and interesting applications for the technology. 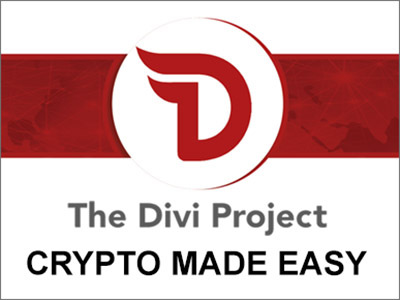 The technology allows users to interact with both the virtual and the real world and presents opportunities for potential future practical use-cases. 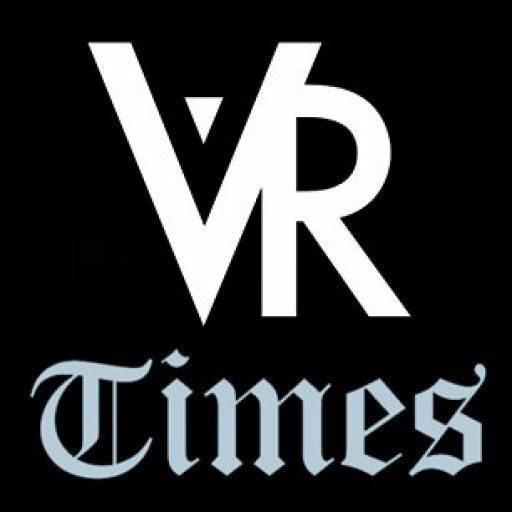 It’s expected to even dwarf virtual reality in popularity. Apple has consistently indicated that it is expanding its AR focus and it is rumored that the company is also developing its own augmented reality glasses. Many industry analysts expected Apple’s AR glasses to be released in 2020. This is the context within which the Akonia Holographics acquisition should be looked at. The small startup is expected to play a crucial role in Apple’s larger ambition to go big on augmented reality. Apple has been known for acquiring smaller startups that it subsequently bundles into bigger scale projects. A good example was its 2013 acquisition of the 3D sensing technology startup PrimeSense which formed the foundation for its roll out of the Face ID face scanner. Previously, Apple has also acquired Beats Music for its Apple Music. One of its most recent acquisitions has been that of a digital magazine app maker called Texture, an acquisition that is expected will serve as a basis for a new Apple magazine subscription service. 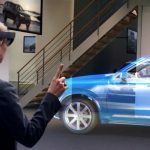 Industry analysts believe the Akonia Holographics acquisition will follow a similar trend and serve as a basis for the tech giant’s augmented reality ambitions.